Sometimes a project needs a song created from scratch. 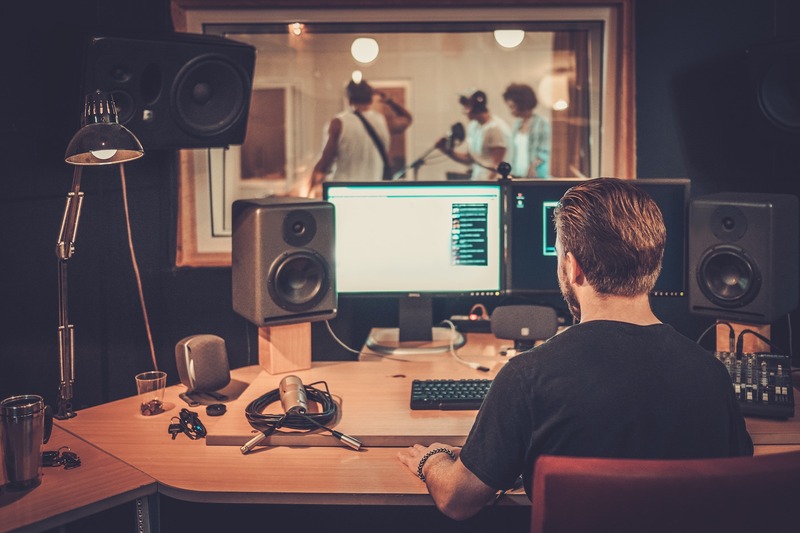 Delivering specific messaging or meaning, or creating fun parodies, custom re-records, and even songs for on-camera performance, the fresh, inventive artists at Current deliver authenticity and style. Our roster includes songwriters who’ve worked with Michael Jackson, Beyonce, Dr. Dre, Madonna, Babyface, Lil Wayne, Brandy, Busta Rhymes, Tyrese, Kelly Price, David Bowie, JoJo, Seal, Mary Mary, Paul Oakenfold, KRS-One, Kelly Rowland, David Banner, Fantasia, The Crystal Method, Kevon Edmonds, Marc Nelson, Harvey Mason, Howard Hewett, Dawn Robinson, Freddie Jackson and Ross Lynch.